Squint or otherwise known as ‘strabismus’ is not an uncommon eye problem in children and adults. Essentially it refers to eyes that are not aligned with each other. The popular term would be crossed eyes. Children can be born with squint eyes or sometimes the problem can start in early childhood. There are many types of squint-eyes that drift inwards towards the nose, outwards, up or down. There are also many causes for squint. Some are because the child has a ‘power’ or need for glasses; others may happen because of paralysis of the nerves supplying the muscles that move the eye. Sometimes children are just born with this and despite all kinds of tests, no cause is apparent. Children in whom the same eye squints all the time can lose vision in that eye. This is called lazy eye or amblyopia. Children with squint do not also have binocular vision or depth perception. This is the finer aspect of vision that makes you appreciate 3D. This may preclude them from pursuing certain careers. What needs to be done when you diagnose a squint in your child? 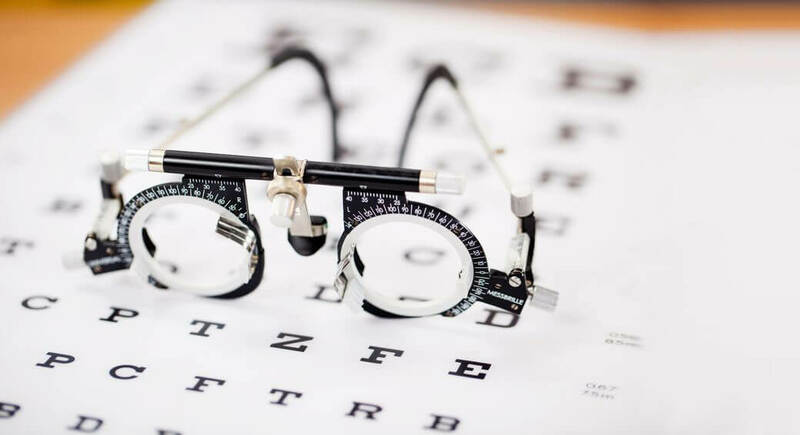 Any child with a squint needs to be examined by a pediatric ophthalmologist (eye doctors specializing in children) soon after the squint is recognized by the parents, family of friends. Sometimes it is the child’s pediatrician who notices the squint first. The child than undergoes a thorough eye exam including measurement of the squint and testing for glasses. Glasses are prescribed if needed and that is all that is needed in some children to correct the squint. Other children need surgery on the eye muscles to restore the eye alignment. This is a relatively safe procedure and does not require an overnight stay in the hospital. The surgery is better done in a timely manner, as advised by the eye doctor. This will be better with the restoration of binocular vision. Squint is not a problem only in children and can also affect adults, albeit less frequently. Squinting in adults often is secondary to problems in the body and definitely cannot be ignored. There are multitudes of causes such as thyroid disease, nerve paralysis, increased pressure in the head and diabetes to name a few. Squint is also accompanied by double vision which can be incapacitating especially in the elderly. Adults who appear to have a new onset squint need urgent attention and should consult an eye specialist immediately. They may need blood tests and even scans to get to the root of the problem. There are many methods to temporarily alleviate the double vision when the patient is on the road to recovery. Adults with squint which they have had from childhood can also benefit from surgery by regaining binocular vision. There is a myth in some societies that having a squint is a sign of good fortune. But we know from practice that the truth is different.